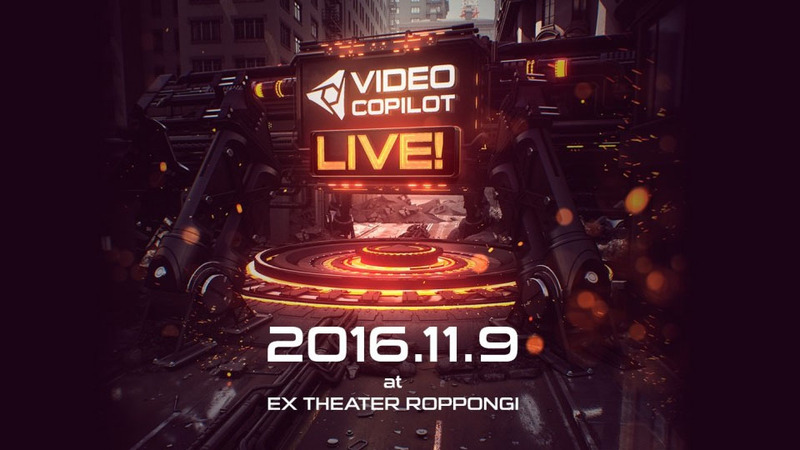 I will be on stage at Video Copilot Live! 2016 in Tokyo in Nov 9th. You can apply for the event from the link. Newer Post Beyond the Moment of Beauty – Teaser	Older Post A New Short Film is coming..